Fairway driver that holds a line like a frozen rope! Released in 2014, the Hatchet is a fairway driver that fits any hand and is extremely user friendly. It holds the line you put it on and is very controllable. A must have for all players the Hatchet will allow you to throw frozen rope lines. For professional players it is a controllable fairway driver that glides and can be used for rollers. 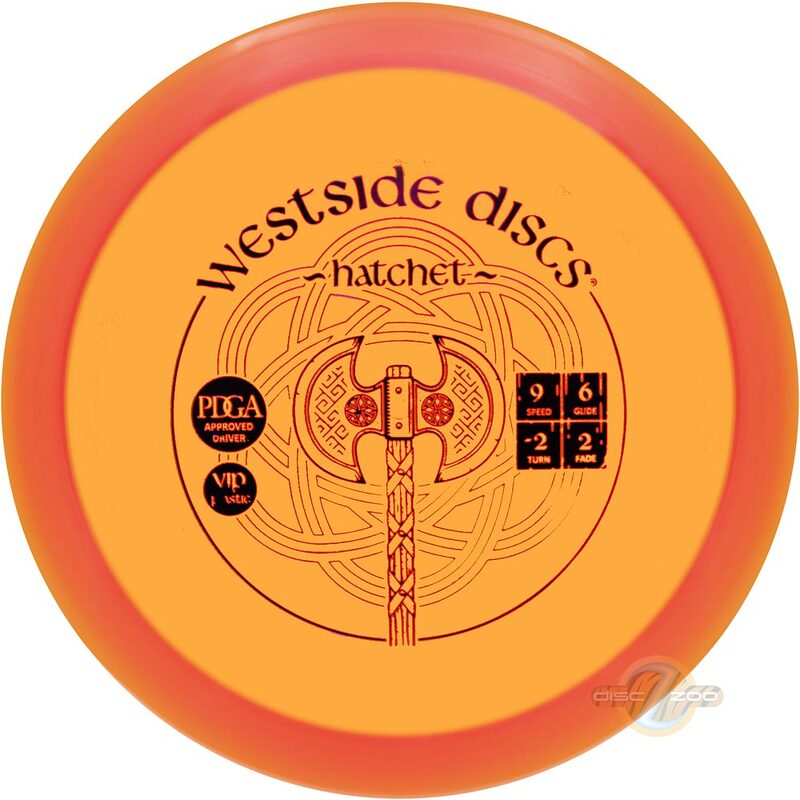 For lower arm speeds, the hatchet will glide and give you that anhyzer shot you have been missing.